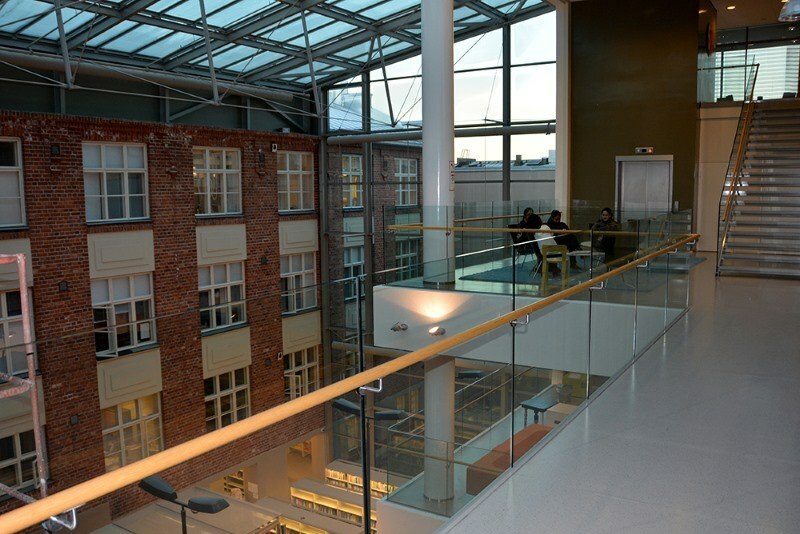 Our campus in Pietarsaari is characterized by an international atmosphere and, in practice, three languages are used (Finnish, Swedish, and English). All in all, there are about 200 students and 15 staff members at Centria’s campus in Pietarsaari. 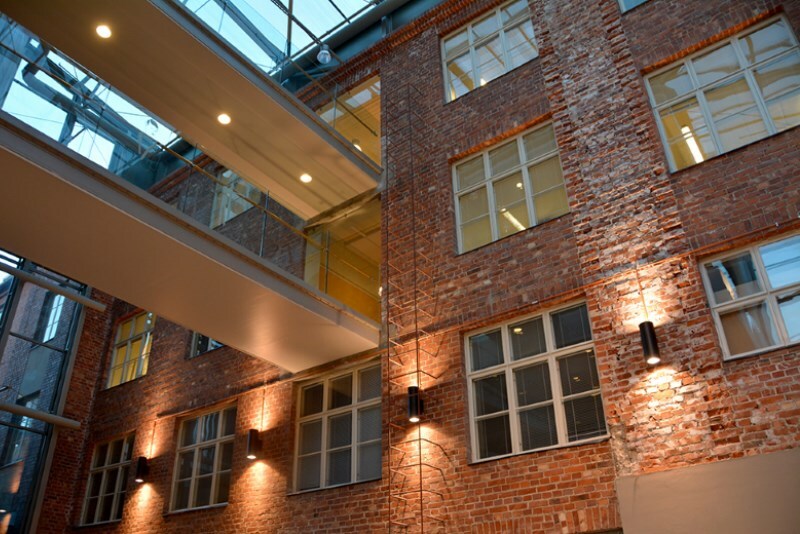 In Pietarsaari you may, in a multidisciplinary way and in English, study to become a Bachelor of Business Administration in our International Business programme. The professional business studies contain the modules Global Business, Marketing, and Tourism & Event management. Entrepreneurship is part of all the modules. In the professional studies in fur design and marketing, students become experts of the fur industry, can handle fur and leather, and understand the characteristics of the materials when it comes to design, production, and marketing. The studies include the planning and implementation of an international exhibition project. There is an emphasis on practical training, entrepreneurship, and the building of a relationship with trade and industry. Students are given the chance to get acquainted with the local trade and industry, carry out project work for companies, or maintain a business together with other students. When writing the final thesis, the students get to apply and strengthen their expertise. We also offer good chances of internationalization in the form of student and teacher exchanges, and international projects. The Bachelor’s Degree based on multidisciplinary studies at Centria University of Applied Sciences requires independent work and complements previous work experience and studies. Every student gets a personal study plan, with the possibility to get credits from previous studies, and with an emphasis on multidisciplinary teaching and learning. The specialization in business can generally be carried out on the side of a job. Added to that, parts of the studies are done as project work related to the students’ jobs. The studies are carried out in close cooperation with the research and development at Centria, with the aim of creating possibilities for local companies and organizations to develop. The projects within research and development are connected to regional development and entrepreneurship. We offer continued training, tailor-made courses, and commissioned research in all areas of business. 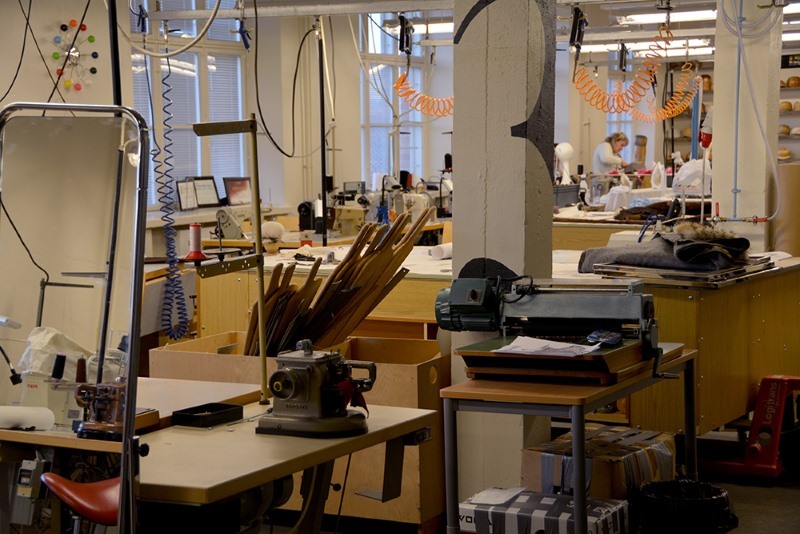 Central Fur Studio is also located in the Pietarsaari campus. The open, innovative surroundings are characterized by long-term experience and a broad, international network, where Centria Fur Studio offers a unique chance of continued training and short courses in fur design.